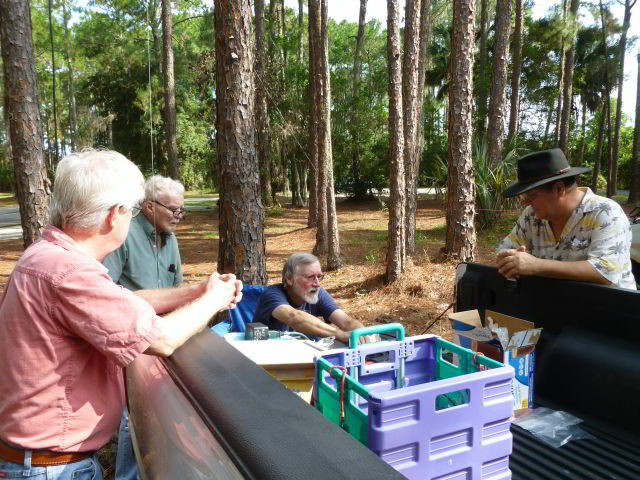 A nice turn out for the Halloween qrp outing in Bartow, Mary Holland Park of 15 signed in and 3 visitors. We had Five radios in operation of some sort. WB4KW Glen making European contact on 15 meters. KT4WX Darrell working his go kit system. And of course the ever popular attraction. Preparing for a trip to Peru that will included a Mountain Top QRP activation on Machu Picchu. Currently she is working to get her CW up to speed and hopes to be ready for the trip in October. She will operate Holiday style so we keep our fingers cross. Several Elmer’s in the club work with her on air on 40 meters at night to up her speed. Her current plans are to use a Mountain Topper radio and 20 meter wire antenna to do this activation. This radio and antenna can easily be put into a backpack for her trip without causing any weight issues for her. 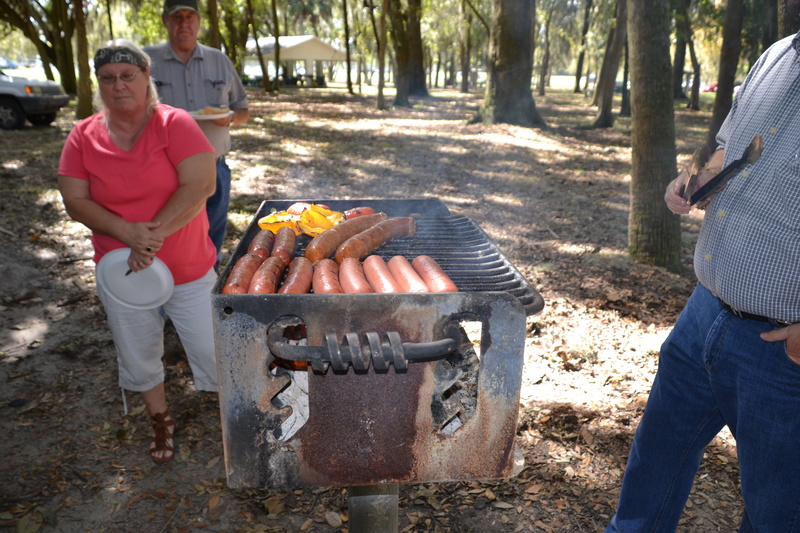 On Saturday August 29, 2015 the QRP team of LWRA did an outing down at Fort Meade Recreational Park. 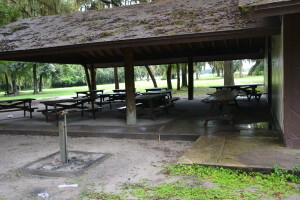 We located at the small Pavilion at the park. 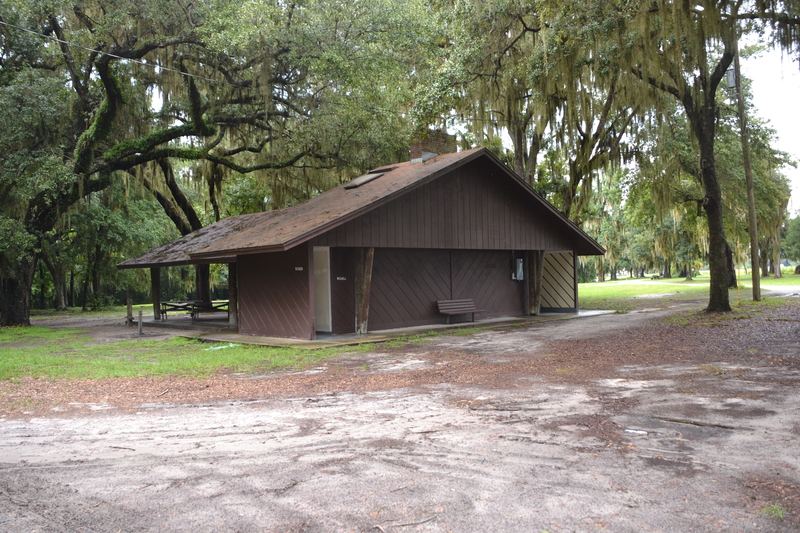 It has restroom facilities running water and power along with a large covered grill area. 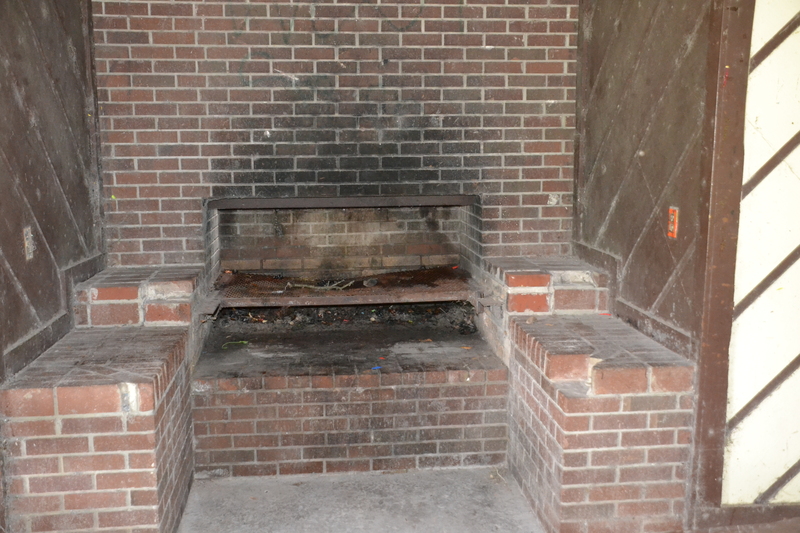 Containing large wooden benches about 10 of them it can easily hold one of LWRA field day operations. 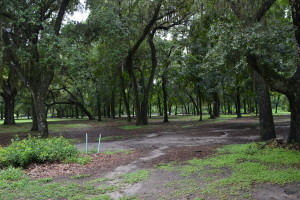 The general consensus of the group was that this was a great field day site even with it being a little far in travel it was worth the drive and we should ask the rest of the members to agree to come here in February. Propagation was marginal an A 43, K4 there also was a bad transformer close proximity to the pavilion it was an on and off type of interference. A. Darrell KT4WX deployed his go kit system getting all aspects up and working HF, VHF-UHF. His go kit gets more refine with each outing. B. Thomas K4KH deployed a new end fed 31’ vertical on a 31 Jackite Pole with 9 : 1 unun, and radial system for his KX3 system with ATU. This whole system can be deployed in just under 5 minutes, and covers 40-6 meters. 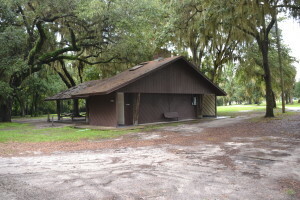 Using K4KH system Glen WB4KW successfully made a SSB contact during south Cars to South Carolina on 3 watts (longest on three watts to date for this set up). 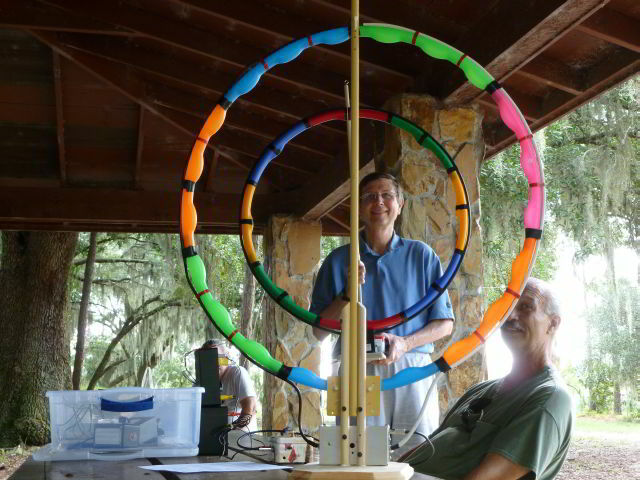 C. Jack K4BYF continues to make several contacts every outing with his Mountain topper qrp rig and 20 meter dipole antenna using just a couple of watts in CW mode. We’re having a blast outside playing with our low-power ham radios! Let’s do it again and bring along a friend. Curious? If you don’t have a rig or antenna for portable ops, come out and see some ways to get set up. We are willing to let you get on the air and try your hand with our rigs too. We start with breakfast at Cracker Barrel Sanford, FL at 0730. Come meet some of the ops, share your latest kit or homebrew rig and swap stories. About 0900 you’ll find us setting up at Sylvan Lake Park. 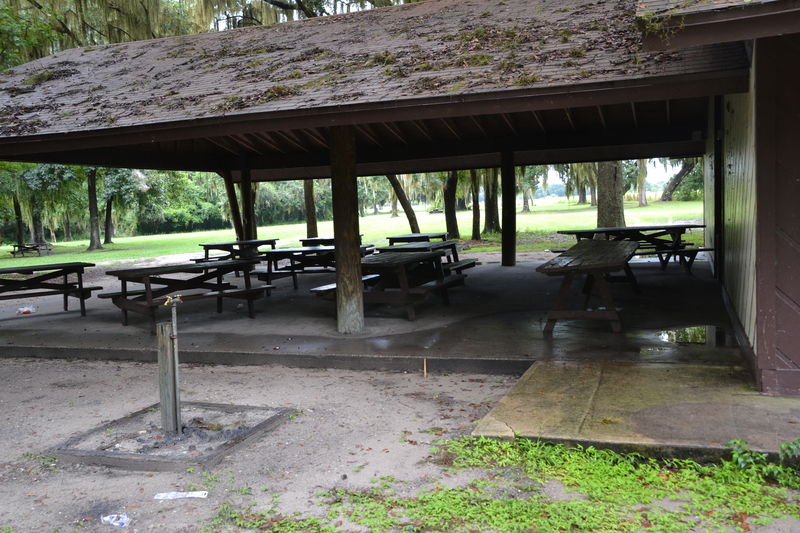 Unless it has been reserved, we will be in pavilion 2 in Picnic Area A. Follow the links and look for our antennas, license tags and other ham radio signs of life. All modes welcome and QRP (10w SSB and 5w CW max output) is the way we radio! Come out and have some fun! 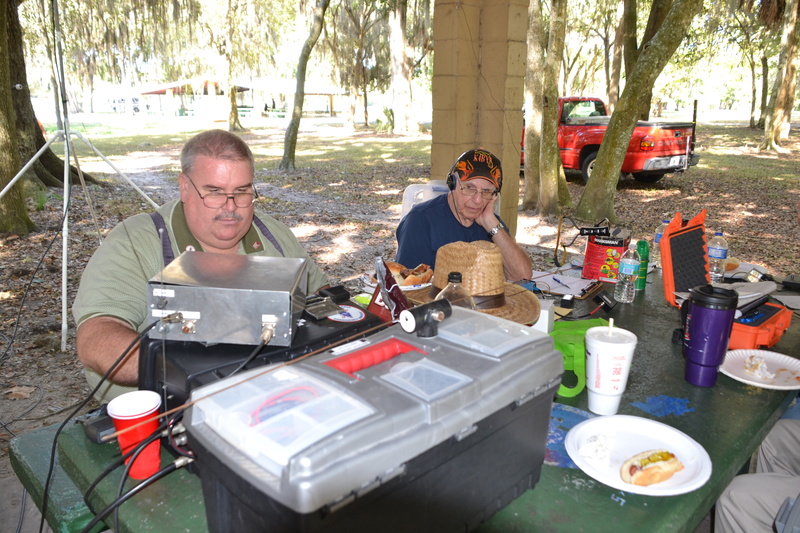 LWRA sponsors a monthly outing for QRP and Go Kit operators. We meet on the last Saturday of the month usually and test out new gear configurations and deployment strategies. We meet for about 4 hours similar to sprints that are held all over the world. 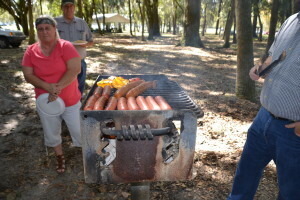 Grills are always available for the lunch break before we head off to complete our normal weekend chores. 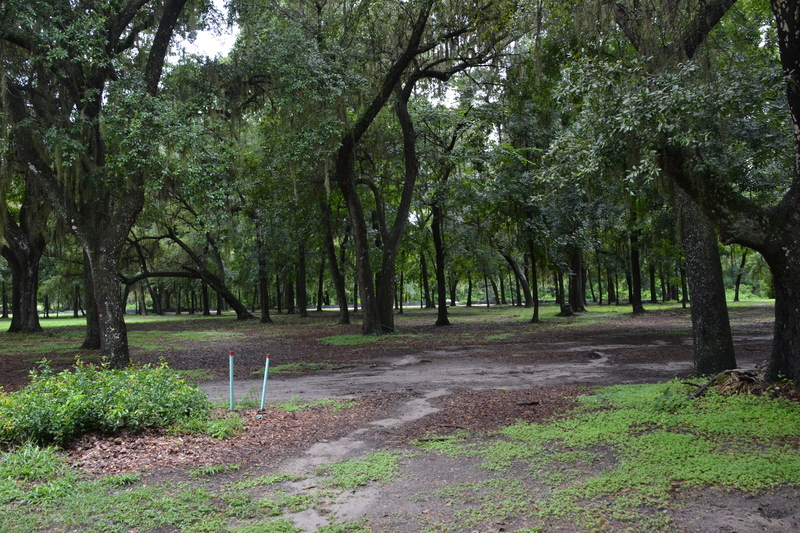 Nice pavilion with plenty of trees and parking. 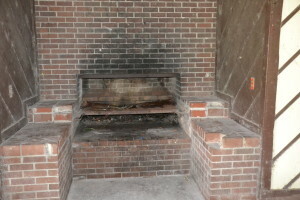 We can test it for a field day location this winter. Designed to eliminate the need for a laptop or tablet in portable operations, it integrates the popular and powerful K1EL WinKeyer technology, which can send CW to just about every rig. 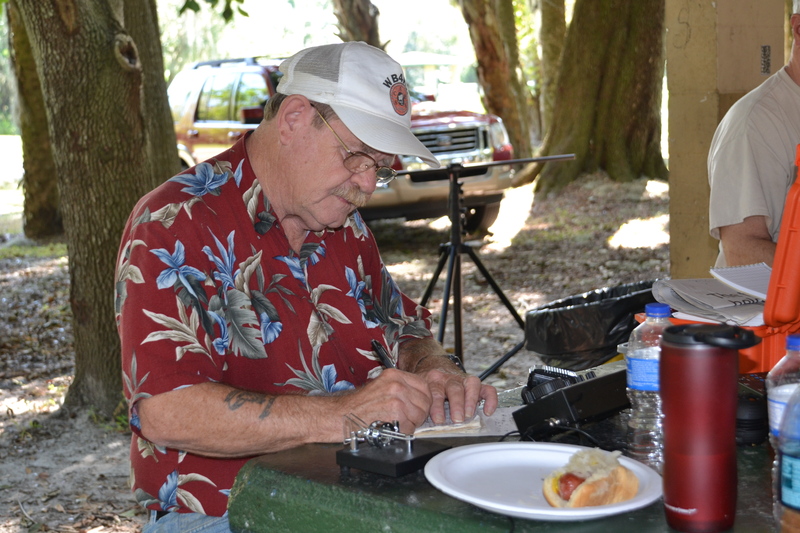 In addition, your paddle becomes your keyboard to log QSOs, capture the call of the station you are working for use in messages and the log, and create and edit 20 messages. It has a sunlight readable transflective display and runs over 20 hours with an internal Alkaline 9 volt battery (an external power jack is included). A mini keyboard is also fully supported for all data entry and keyboard sending of CW and data. It has additional features for the Elecraft KX3 and K3 for sending and receiving data in digital modes and QSYing. It also integrates with the Yaesu FT-817, FT-857, and FT-897 family of rigs to easily manage frequency and mode. Its 1000 QSO log can be exported to an ADIF file when you get home. 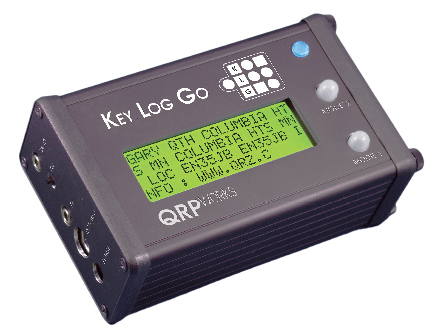 Key Log Go is anticipated to ship in June 2014 and is available at www.QRPworks.com. Click on Support to download the full manual. Use your smartphone or other mobile device to look up repeater info.